Promote your music and grow your fan base. Sign up for monthly tips about how to use your website, promote your music, and create a strong online presence to grow your fan base. 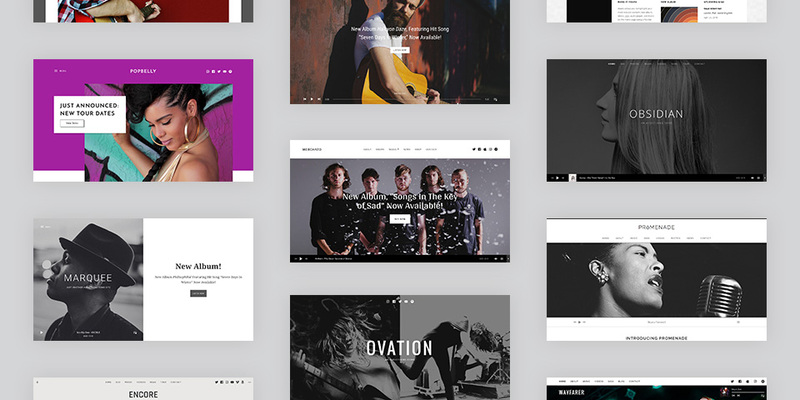 Most musicians have several different types of content to display on their site. This can range from media categorized by different bands they perform with, to different kinds of music, or even different types of performances. We’re often asked for advice on how to best present multiple kinds of content in a way that makes sense to site visitors. Utilizing archive menus is one of the easiest and most intuitive ways to organize a site’s content. In this post we’ll cover what archive menus are, which of our themes have them, some possible uses, and how to configure them. One of the greatest advantages of using WordPress is being able to quickly and easily change the look of your website. While this may not be super important to everyone, it’s a huge selling point for musicians who often want to change the look of their site to promote a new record, video, or tour. 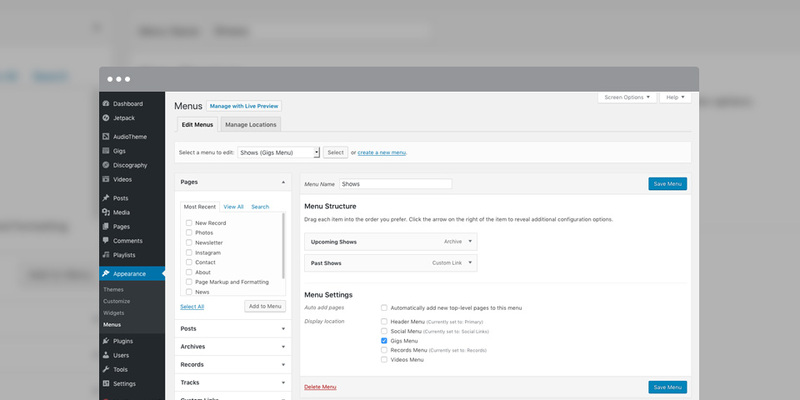 In this post, we’ll cover how to change your WordPress theme. Changing a theme is pretty simple, but there are a few things that you’ll want to make sure you understand before you make a swap. In this post, we’ll walk through the entire process from start to finish. 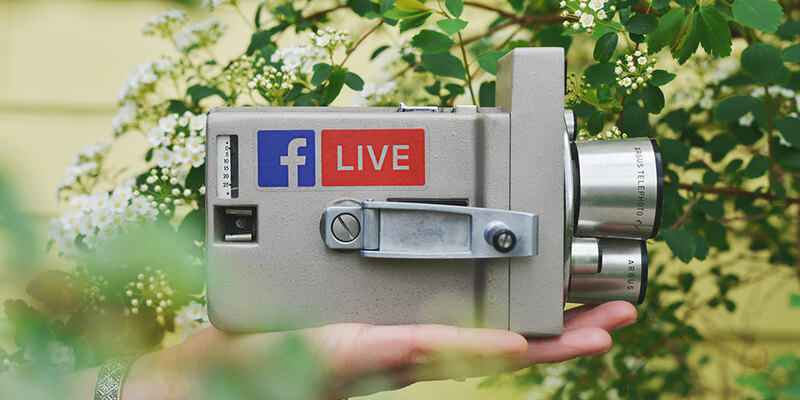 Live streaming is quickly gaining popularity in the social media world, and for good reason. We can now instantly connect with an unlimited number of people. For musicians, hosting an online concert is a great way to interact with your fans. When you think about the fact that a band can only be in one place at once, live streaming is kind of a no-brainer. Several bands live stream their concerts directly from the venue, but overlook the opportunity to play online concerts for their fans. In this post, we’ll cover how to host an online concert that get your fans involved. Use these tips to revamp your social media plan and grow your online presence. Social media is a great way for musicians and bands to grow their fan base and spread the word about their music. Increasing your following across the different platforms can increase your potential of booking more gigs, getting signed, and selling more merch. Social platforms are cheap and relatively easy to use, but creating a strategy to get the most from them can be overwhelming. We’ve put together a few social media tips for musicians that will help you assess your goals, revamp your plan, and get the most out of social media. 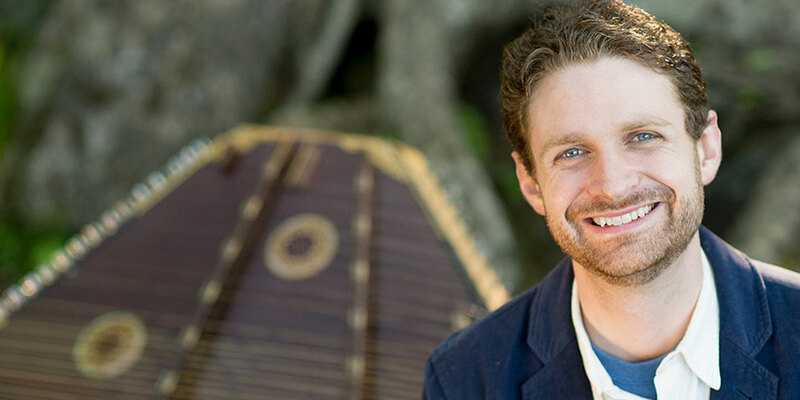 Asheville, North Carolina-based Joshua Messick is a hammered dulcimer artist whose sound is influenced by Celtic, World, Renaissance, Folk, and Classical music. Joshua has released six studio albums and was the featured instrumentalist on the Japanese animated film “Mary and the Witch’s Flower”. We recently caught up with him to learn more about the hammered dulcimer instrument, his favorite memories, and his latest projects. Should You be Playing for Free? “You sound great, we’d love to have you come out and play! 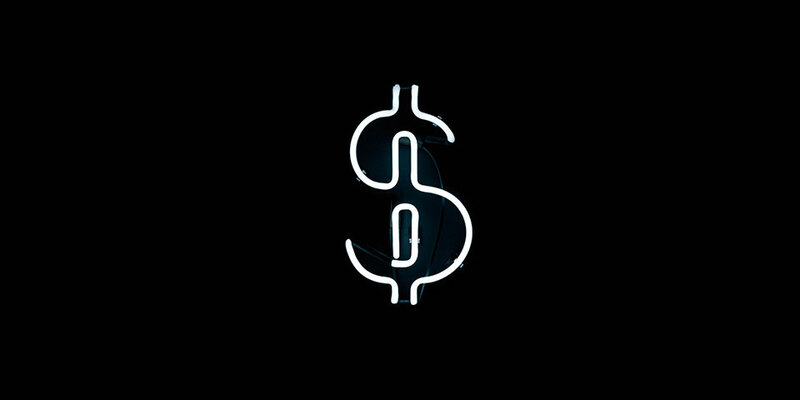 The only problem is our budget is stretched pretty thin and we can’t afford to pay you anything.” These words can put musicians in a pretty tight spot. If you’re anxious for a chance to play, you may be inclined to take the gig in exchange for dinner and a few drinks. But, you may also hear the words of fellow musicians echoing in your head about how playing for free cheapens the whole industry. Is it true that if you play for free, you’re lessening the value of live music in your community? This is one of the most difficult questions for musicians to answer. The truth is, there might not be a “correct” answer. In this post, we’re going to try to take an objective look at the pros and cons of playing for free. There are 1.7 billion people on Facebook and, most likely, you are one of them. Facebook has become more than just a means to keep up with your best friend from high school or a way to say “hi” to your aunt without actually having to call her. You can actually use this world-wide platform to post your upcoming gigs or create event notifications about your next tour. Facebook Events is making it unbelievably easy for musicians to spread the word and promote their music. All it takes is a few minutes to set up an event and all of your friends and followers know where you will be playing on Friday night. They can then share the event with their friends, let you know whether or not they will be there and even buy tickets. 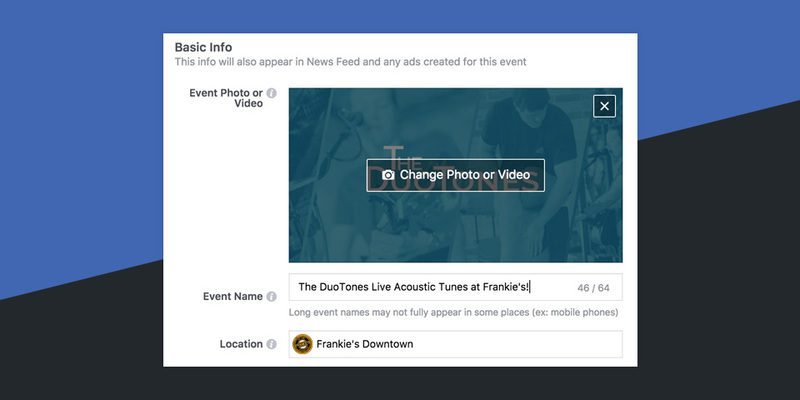 In this post, we’ll walk through the process of using Facebook Events to promote your band’s shows. We’ll cover setting up an event and explain some of the lesser known features. 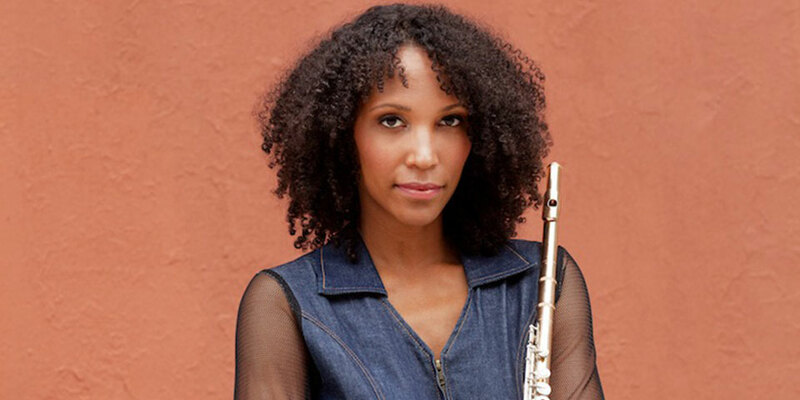 Flutist, composer, and educator, Allison Loggins-Hull, has been praised by the Wall Street Journal for being able “to redefine the instrument”. As a co-founder of the critically acclaimed urban art pop ensemble, Flutronix, she is also known for “redefining the flute and modernizing its sound by hauling it squarely into the world of popular music.” (MTV Iggy). Loggins-Hull has garnered a reputation for successfully navigating an array of musical worlds and appealing to varied audiences. Allison Loggins-Hull has performed and recorded with several artists, including Frank Ocean, the International Contemporary Ensemble, and David Virelles. She can be seen performing in video used as part of Adele’s world tour. We recently caught up with Allison to learn more about her musical influences, teaching styles, latest projects, and what she likes most about her Promenade theme. 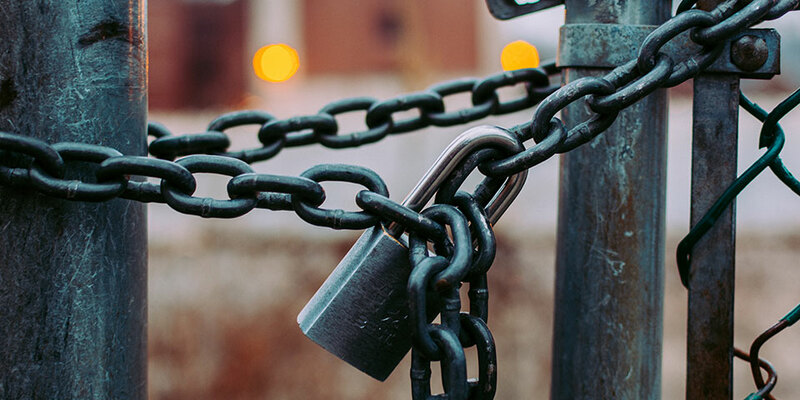 You may have heard the news that Google Chrome will soon mark more websites with SSL certificates as “not-secure.” The change comes in Chrome version 62, due out sometime this month. Until now, Chrome has only shown the “Not Secure” warning on sites that request passwords or credit card information without an SSL certificate. Of course, unencrypted connections should never be used to send sensitive data. 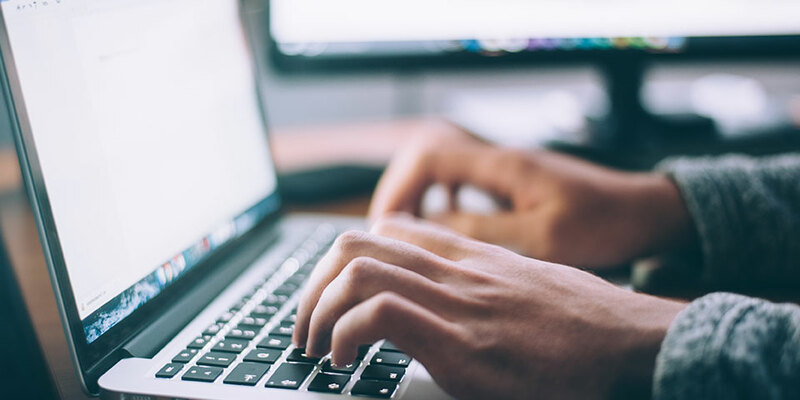 With the rollout of Chrome version 62 however, the browser will begin labeling websites with any user input fields as “Not Secure.” This includes common text input fields, like contact forms, comment forms, and email subscription forms. These changes are coming because Google wants to warn users about sending unencrypted messages over the web, even if they don’t contain sensitive information. If you aren’t using a contact form, accepting comments, or collecting newsletter signups on your site, you may not need to worry — yet. Google has confirmed that they will eventually mark all regular HTTP pages as “not secure.” Ultimately, only HTTPS sites will be considered secure. Other major browsers are expected to follow Google’s example. In this post we’ll cover exactly what an SSL certificate is, how it works, and why you may want to consider installing one on your site. WooCommerce is the most popular ecommerce plugin for WordPress. Many bands and musicians use it to sell physical merchandise and digital downloads on their website. As we mentioned in a recent post, WooCommerce does not have the capability to sell both a record and individual track downloads in the same product listing. 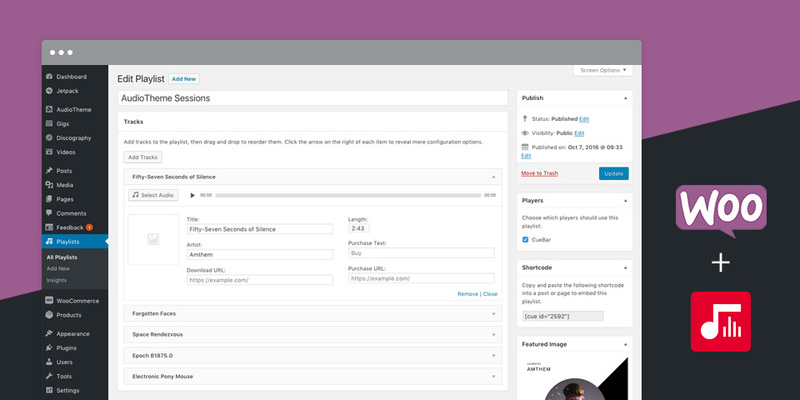 This means you’ll need to add each track as a separate product, which can lead to a very cluttered catalog page. Fortunately, if you’re using our Cue Pro plugin, there is a workaround that will allow you to sell individual tracks and the full-length record on the same product page.